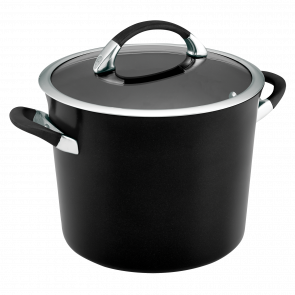 Looking for the perfect saucepan? 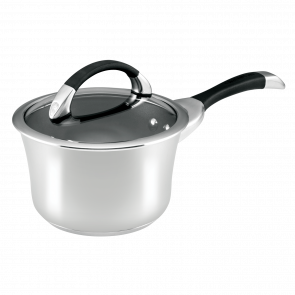 We have placed our complete assortment of pots, saucepans and stockpots on one page, making it easier for you to find the perfect cooking pot. Our range of Circulon sauce pans and stock pots come in different materials from stainless steel to hard anodised, some with a non-stick interior for easy cleaning. 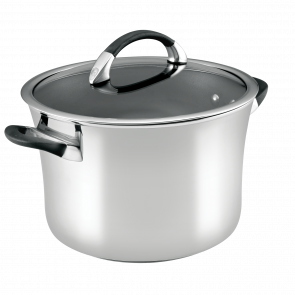 We stock many different sizes, so you can find the right pot for whatever meal you need to cook. Anything from a small batch of noodles, to a large curry or soup, or any other family sized meal, Circulon has a quality saucepan to suit your needs. View our extensive range below.